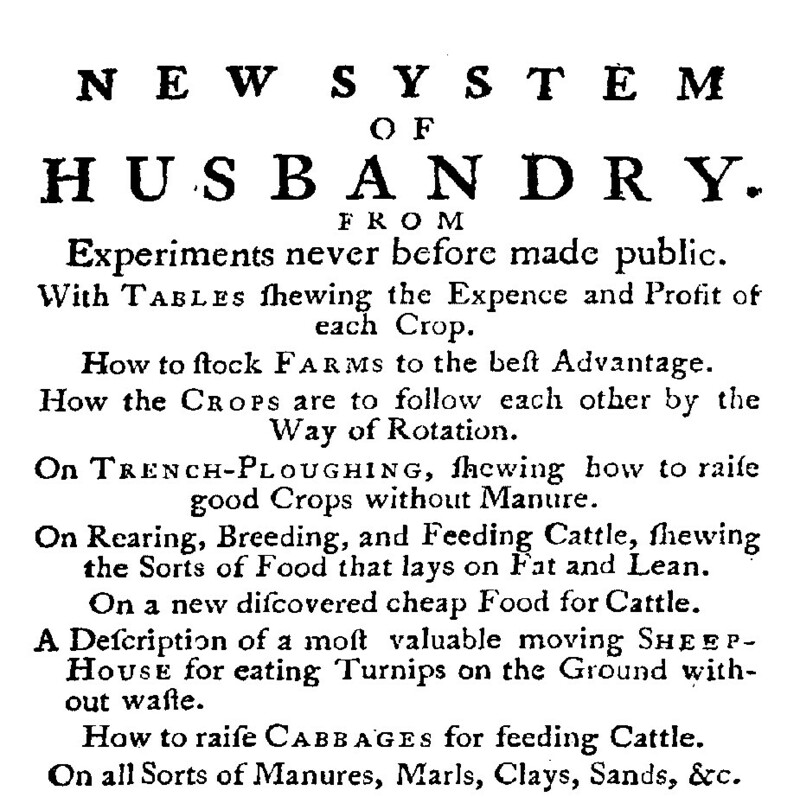 In 1770 Charles Varley (also known as Varlo) published A New System of Husbandry. Varley is an interesting character, famous both for his agricultural innovations and for an apparently spurious claim he made to the Governorship of New Jersey. Could this be Charles Tyldesley, great-grandson of Thomas Tyldesley 1657-1715? Charles Tyldesley was never traced by John Lunn, who said "He was a party to the sale of Holcroft hall on July 27, 1770, and then he disappears silently into darkness" [FN1]. Ollerton in Cheshire is a mere 15 miles from Holcroft Hall. 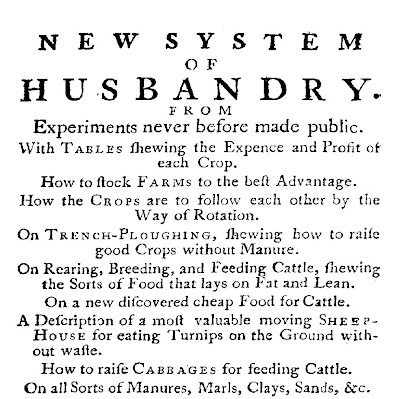 As will be seen in later postings, Charles Tyldesley was to marry and have children.